Unless you have been living in a cave for the past 12 months, you will be fully aware of the upcoming changes regarding data protection. With a new name, the General Data Protection Regulation, or GDPR to everyone else, is coming into effect in May 2018. The 25th May 2018 to be more specific. This post has been designed to signpost readers to relevant information and opinions regarding the upcoming GDPR. We are by no means GDPR consultants, experts or even superheroes. We also don’t claim to sell this as one of our ‘new core services’ after reading a couple of blog articles. Hopefully, this post will provide some useful links and spark a discussion on how the upcoming GDPR rules could affect your organisation in 6 months time. Quick Recap – What is GDPR? The General Data Protection Regulation has been brought in to increase the protection of everyone’s data. This means that any organisation that holds personal information about you will have to meet a series of minimum standards here in the UK. Who needs to comply? Well, It is for those who have day-to-day responsibility for data protection. The Information Commissioner’s Office has a comprehensive ‘living’ website that outlines the majority of what is contained under the new GDPR act. ICO website. That 15% figure is quite alarming considering there are only 6 months to go until the 25th May deadline. However, it’s not quite the time to push the panic button, but it is certainly the time to begin the discussions regarding everything related to data within your organisation. The new act has been put forward to help to increase the security and protection of all of our data. The current data protection act was conceived in 1998. Years before Facebook, Twitter, iPhones, Snapchat, and online shopping as we know it was the fabric of everyday life in 2017. So understandably, the 1998 act wasn’t quite cutting it. What data do you currently hold on your customers/clients? How is this data managed? And for those that fall foul of the GDPR laws, there will be a fine of up to 4% of your global annual revenue. What Constitues a Personal Data Breach? One of the main issues with the GDPR rules and regulations are the many grey areas that seem to exist. The ICO has put together an overview (link below) of the GDPR, what certain definitions mean to your business and the data you collect & hold on your customers. These 5 points seem okay at first glance, but when you look at point C, that entire sentence is surely down to interpretation? Could an organisation argue that it needs all of it the data it holds on an individual as it helps them provide the highest level of customer service for example? (probably not, but you can see many questions arising from this point). This opening quote from the recent interview carried out by We Live Security is perfect. There is none one-size fits all when it comes to GDPR. Marketing Week has recently published an article that features an interview and commentary with Steve Forde, director of online product & marketing at ITV. This is one of the few articles that we have read that is looking at the GDPR changes as a positive for their organisation. ITV is a colossal beast with many various departments and segments making up the entire organisation. They collect huge amounts of data from a variety of sources so they have been working hard on becoming GDPR compliant for the past 12 months. At the heart of this huge operations is simplicity. Viewers & customers don’t want to feel insecure when they hand over their data to a business so ITV is making sure that everything they communicate to their customers is written in plain English. Avoiding negative reviews/commentary can easily be achieved through clear messaging and leaving the consumer in control of their data. 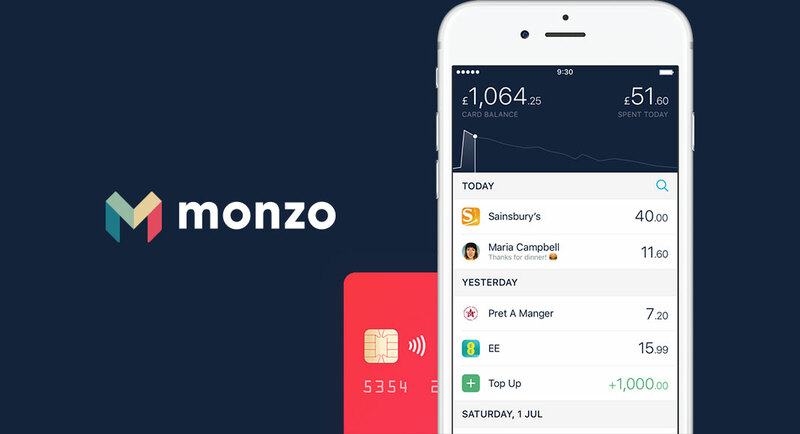 Simple opt-in/out options and not tricking users into being part of something they aren’t aware of are two quick and easy ways to maintain customer trust and loyalty. 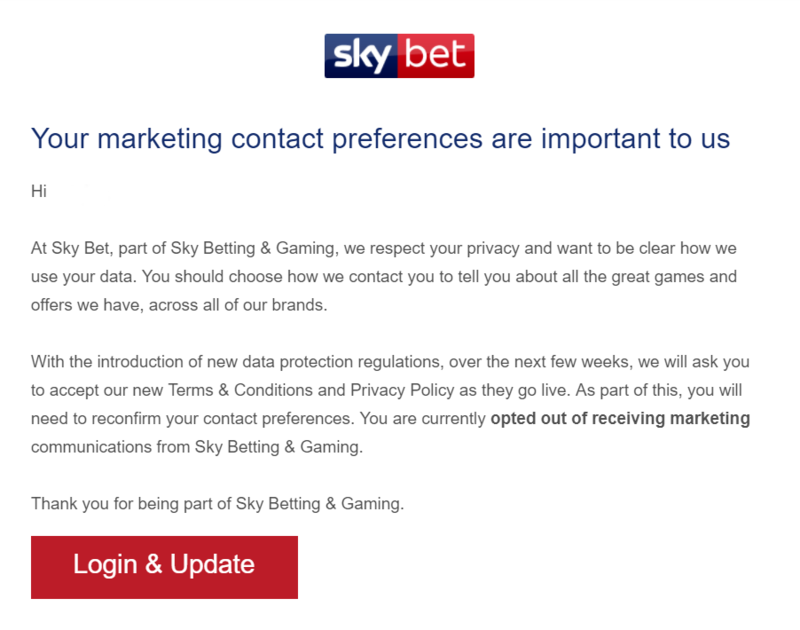 Sky Bet has recently sent out an email to their customer base informing them of their current marketing preferences and that each user needs to login and update their marketing preferences. This email was sent towards the end of March 2018 so the gambling firm is looking to get things sorted nice and early. 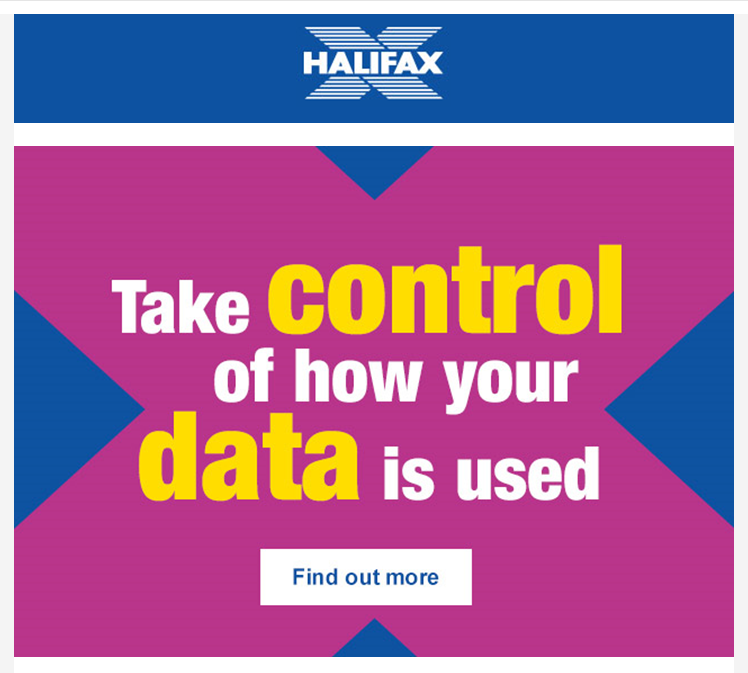 Halifax bank has contacted its customers with a link to a handy article that they have created which gives users more info on GDPR and how Halifax will be using their data. This is a nice approach as it will encourage users to understand GDPR in more detail and update their contact preferences in one go. We really like this article over on the Econsultancy website as it is attempting to cut through the myriad of crap found online and it does a very good job in breaking down some key definitions. Understanding what exactly the GDPR is relating to in terms of data and how we can use it is very important. Before we all analyse the data we can collect, we need to understand what data is currently being collected and how that data is being used moving forward. There is also a requirement to get your existing customers to opt-in moving forward. This will require a trail of communications so that you can prove what information was given to the consumer and a double opt-in process should be used as the standard. For the full article, visit the link below. 6) processing is necessary for the purposes of the legitimate interests pursued by the controller or by a third party, except where such interests are overridden by the interests or fundamental rights and freedoms of the data subject which require protection of personal data, in particular where the data subject is a child. ComputerWeekly.com has recently posted an article that says that almost 80% of US firms could fall foul of the new GDPR legislation and could receive large fines. The article focuses on a poll of 323 attendees at the recent VMWorld 2017 by HyTrust. A worrying, 51% of respondents said that their organisation is either not concerned about GDPR or is unaware of its relevance to the business. GDPR still applies to organisations who hold personal data of residents in the EU even if the company is located elsewhere in the World, such as the US. The number one element that can ensure a smooth(er) ride when preparing for GDPR is communication. Understanding what data you currently have, how you collect it and what you do with it should form the basis of your analysis. Speaking to every department and key stakeholder to understand what they use data for will help to uncover potential problems and ways in which they can be resolved. Now is the time to start planning and outlining how data will be obtained, stored and utilised within your organisation. If you are looking for the full 88-page long GDPR regulation document – you can find it here (good luck).